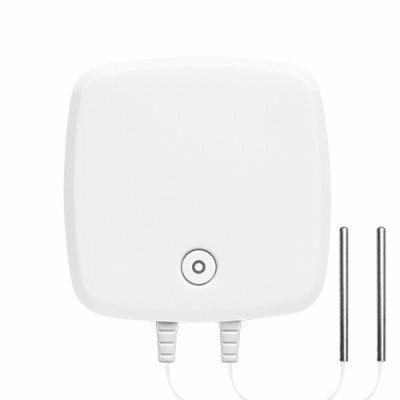 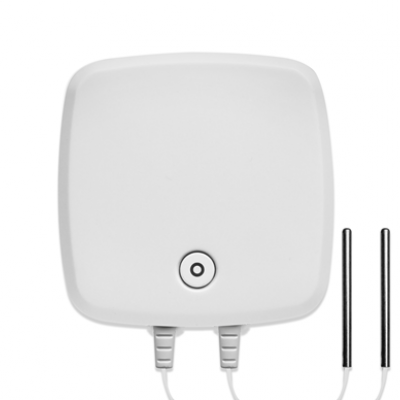 Products in the EL-MOTE range of Wireless WiFi Data Loggers work with the EasyLog Cloud to monitor temperature and relative humidity in a wide range of applications. 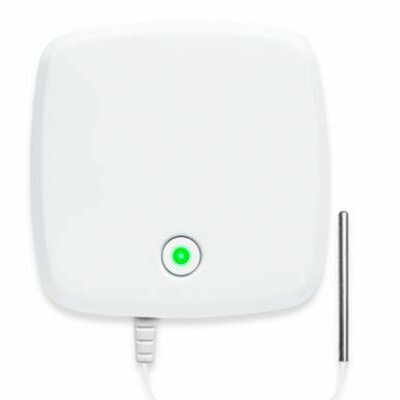 EasyLog Cloud harnesses the power of IoT to automate data logging and alert notifications - perfect for both compact systems with just a few sensor requirements to corporate solutions with thousands of devices around the globe. 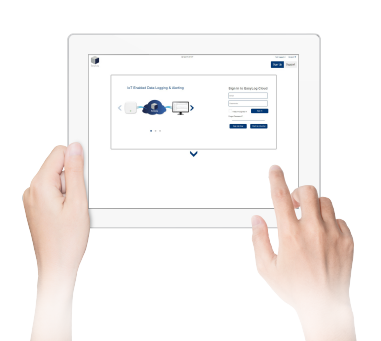 Once set up, devices will continually record all readings to the EasyLog™ Cloud, which can be easily accessed via PC, tablet or smartphone. 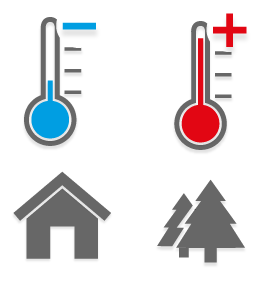 Ambient temperature probes, available in standard and high accuracy format, are great for environmental monitoring both indoors and out. 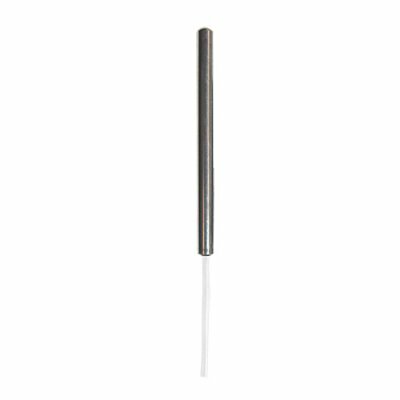 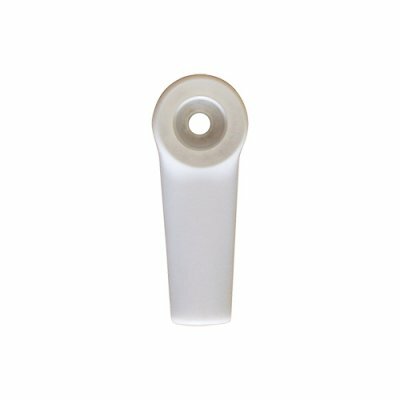 External temperature probe kits, available in standard or high accuracy format, are useful in applications requiring the measurement of wider temperature ranges, such as fridges or freezers. 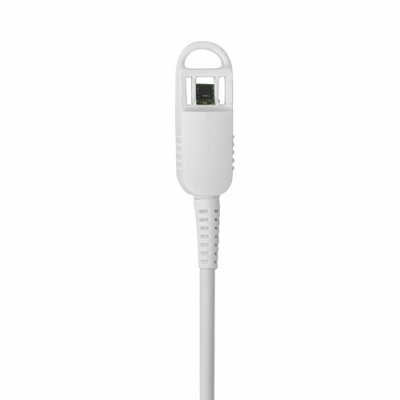 Kits with an external temperature and humidity probe on a two-metre cable are available in standard and high accuracy format. 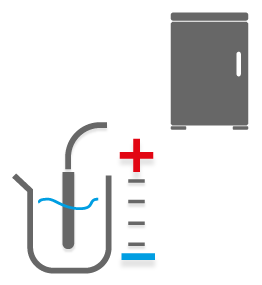 Products in the EL-MOTE range are simple to set up and easy to use. 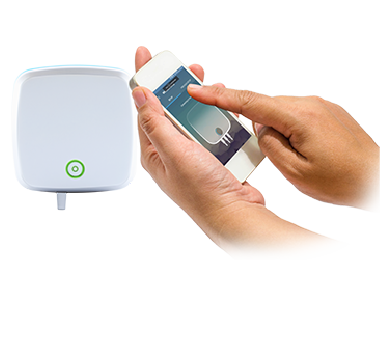 Download the EasyLog Cloud App and pair up a device in minutes over your WiFi network. 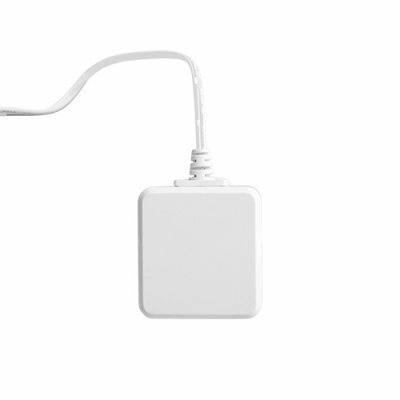 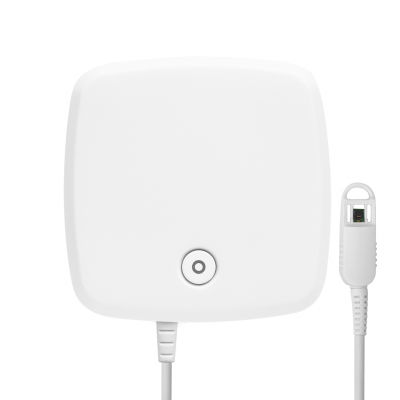 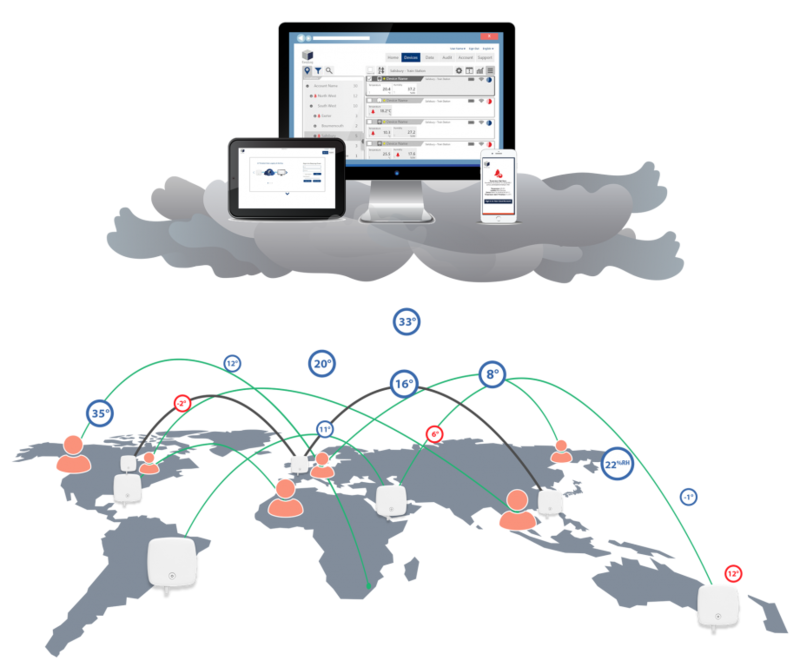 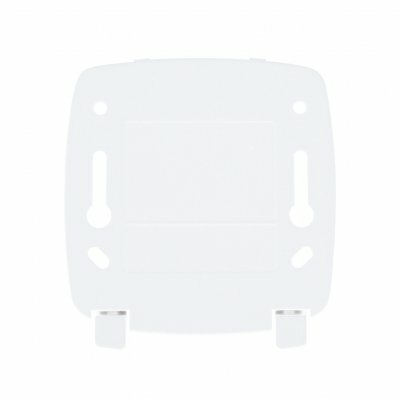 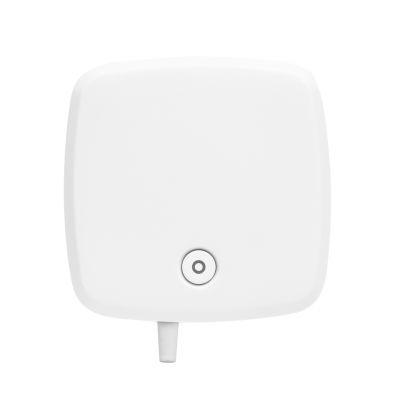 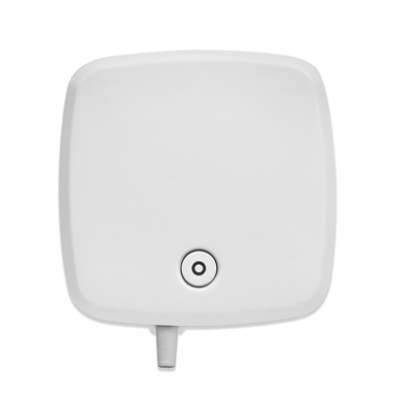 After set-up, the device can be placed anywhere within range of the WiFi network, continually monitoring and recording your data to the EasyLog Cloud. 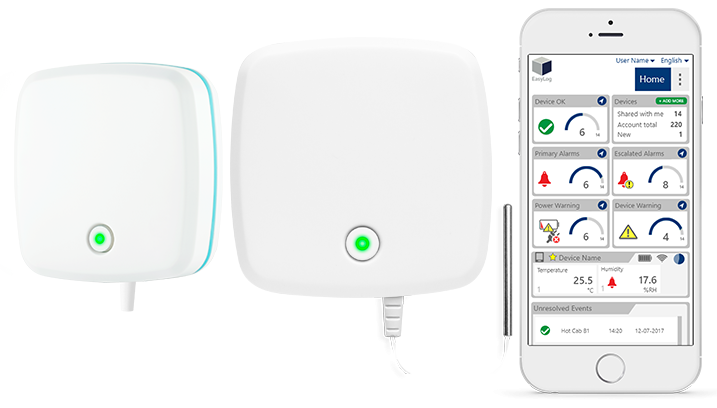 Using the Easylog Cloud App, you can monitor your EL-MOTE device remotely from any smartphone or tablet.  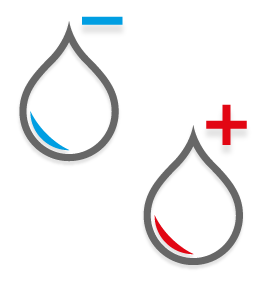 Keep an eye on temperature and humidity trends in the environments you’re monitoring, and get alerts when a data logger goes into alarm mode!